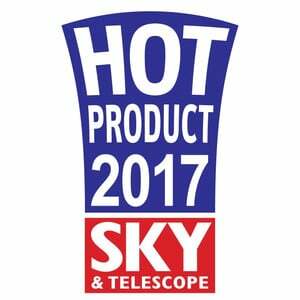 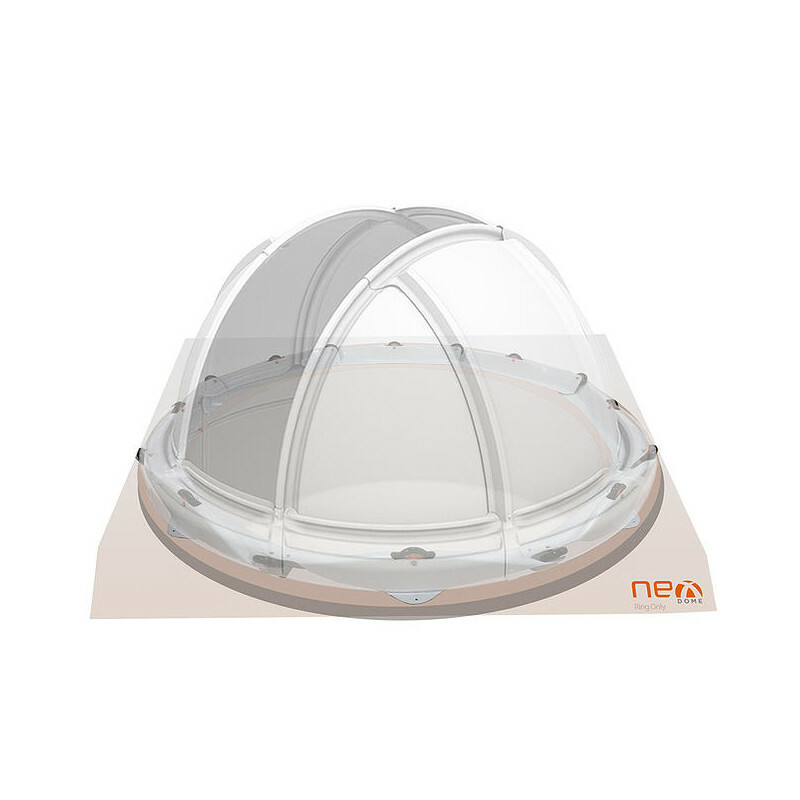 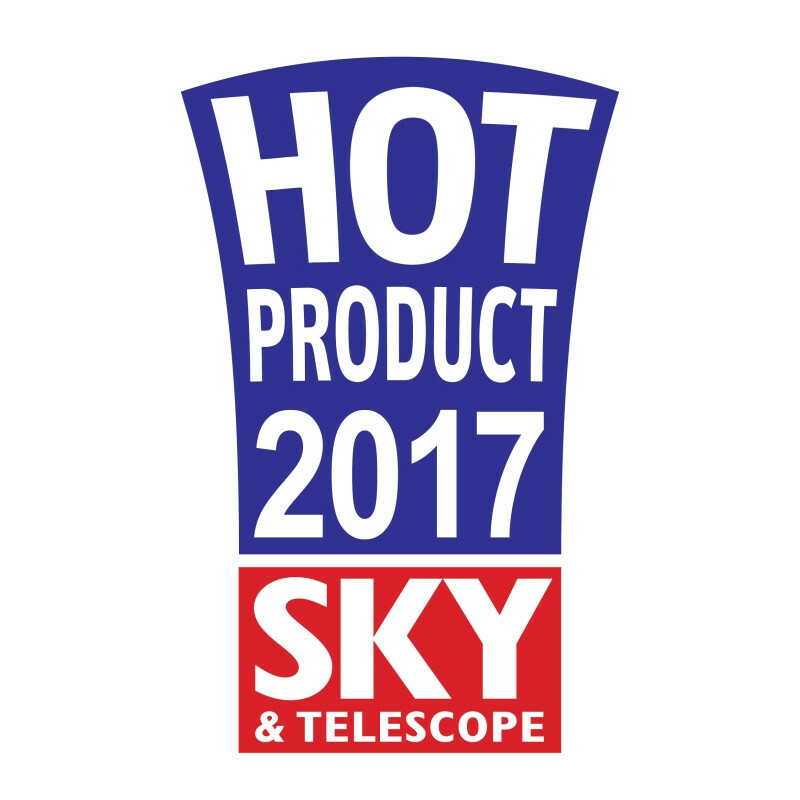 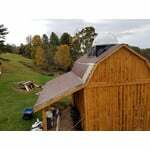 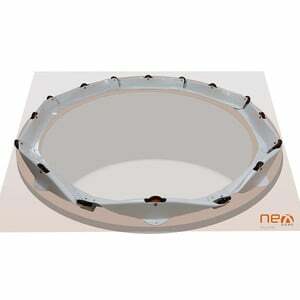 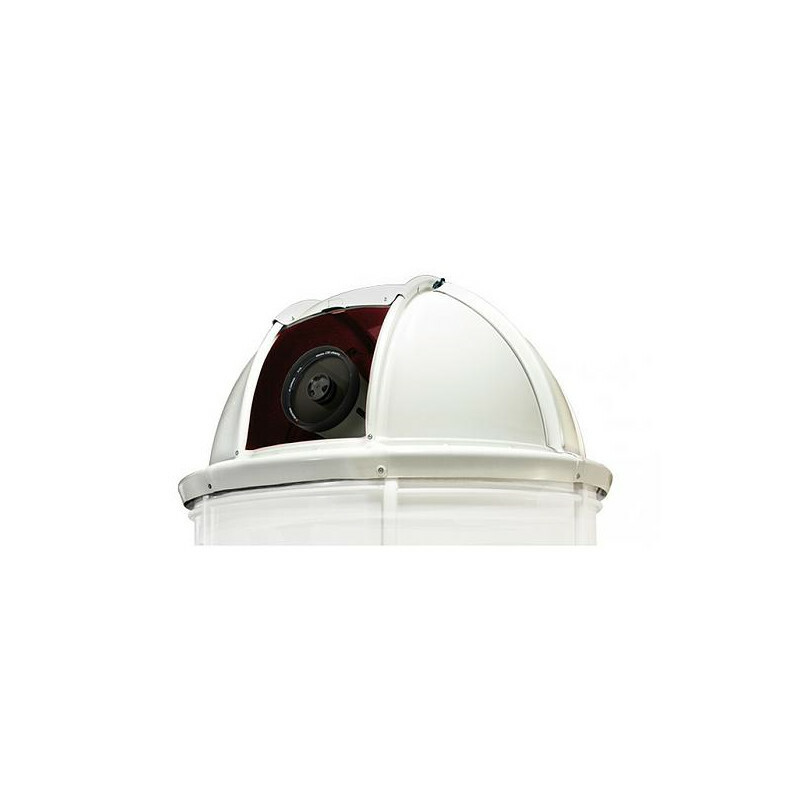 We offer the 2.2m NexDome observatory as a complete system with base and dome. 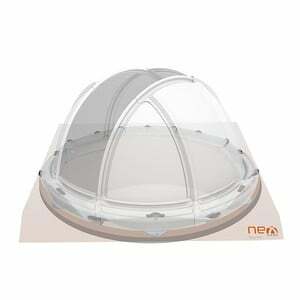 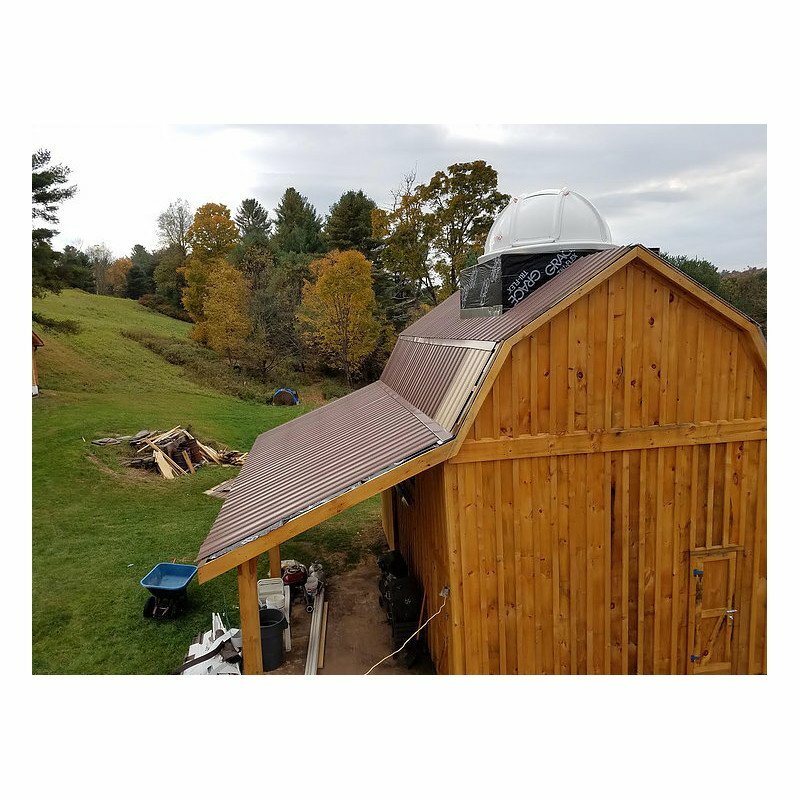 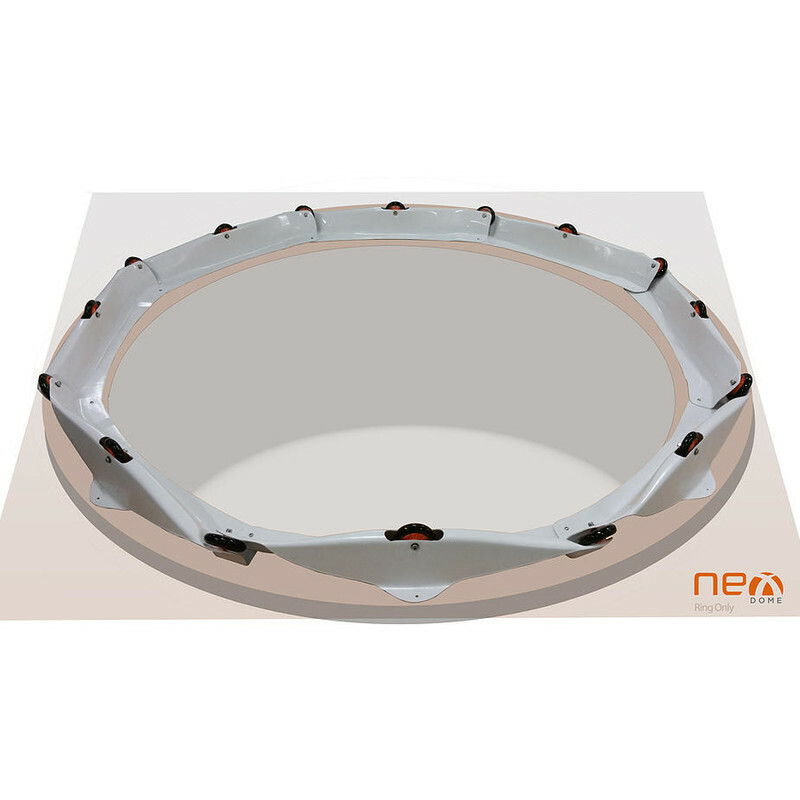 If you want to set the dome on your own base, we can also supply you the observatory dome individually as a dome without ring or dome with ring. 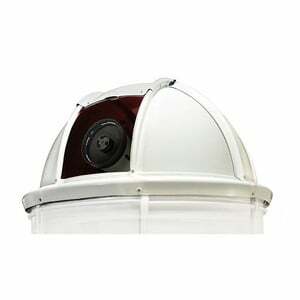 The ring is the rotary unit on which the dome rotates.